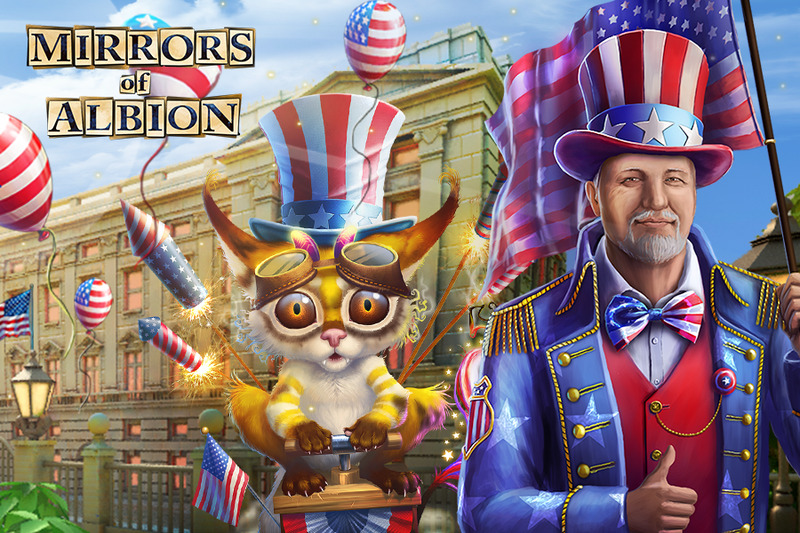 IMI | Celebrate Independence Day with Game Insight! 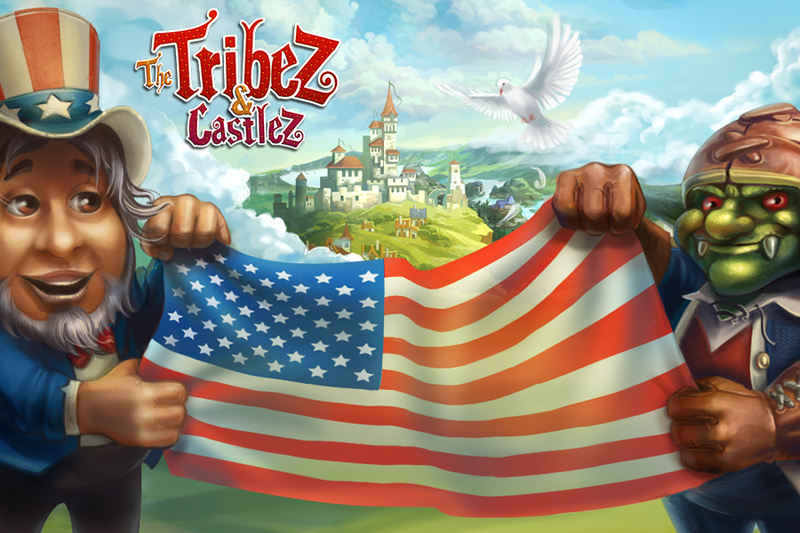 The Tribez offers exciting new quests, a holiday fireworks show and unique decorations to make your settlement even more beautiful. 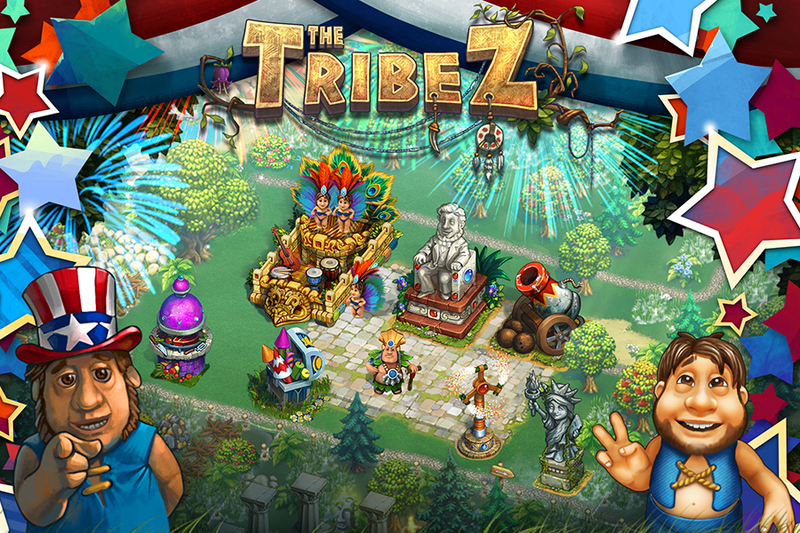 Hold a colorful carnival, and show your tribezmen what real fun is all about! Mystery Manor invites you to meet new Snatchins, complete an unusual quest chain and assemble unique holiday-themed collections. 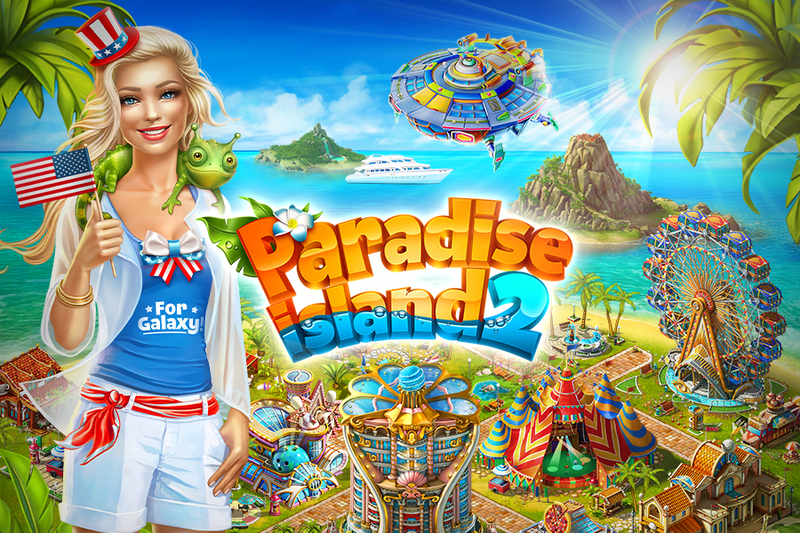 Islanders in Paradise Island and Paradise Island 2 are about to encounter extraterrestrial life forms. 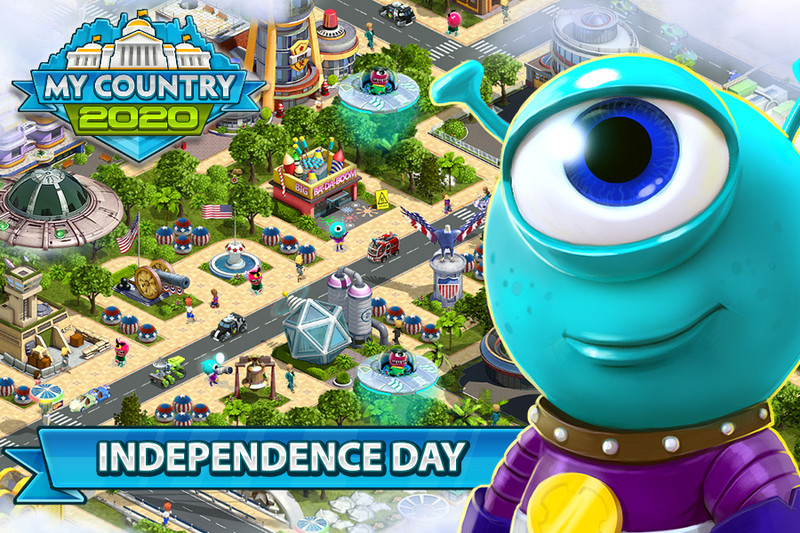 Help the aliens fix their flying saucer, take part in holiday competitions, receive rewards, and construct never before seen buildings! Visitors from outer space have come to Big Business Deluxe as well, however, these did not come in peace. They’re hiding from the intergalactic police. 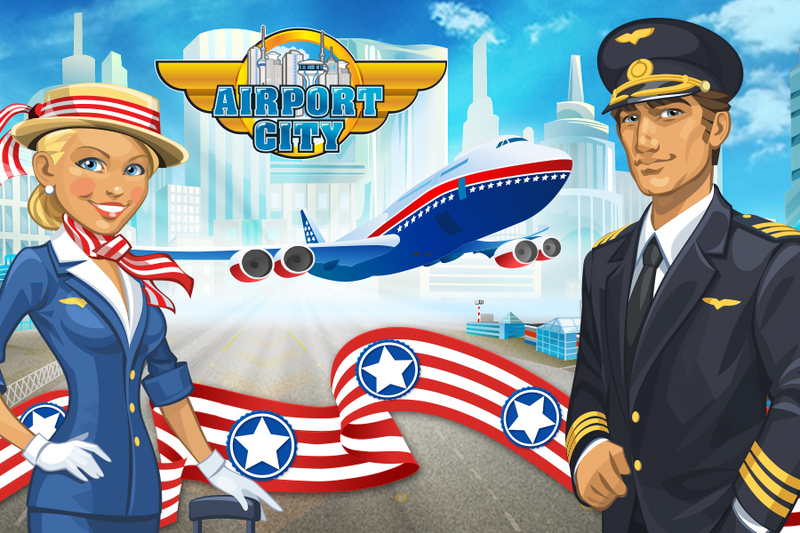 Catch the fugitives, retrieve the stolen goods, and gain access to amazing holiday-themed buildings. Businessmen will also have a chance to combat one another in Intergalactic Battles. Use alien technology to win against your opponents! 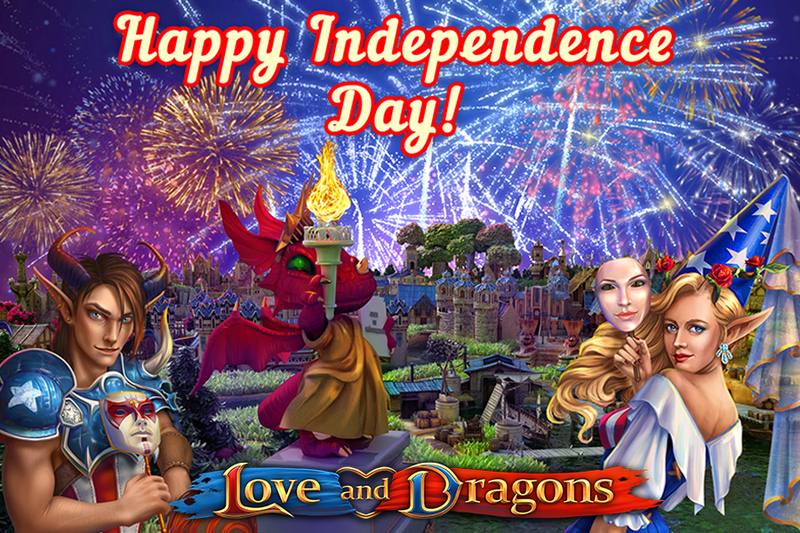 This is only a taste of all the holiday content and fun we’ve packed into our games. 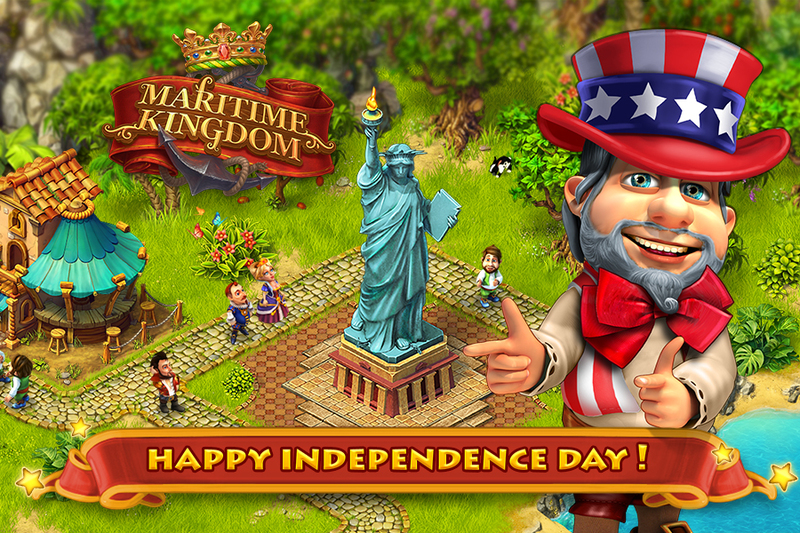 Here’s a list of all Game Insight games that Independence Day is being celebrated in: 2020: My Country, Airport City, Big Business Deluxe, Cloud Raiders, Love and Dragons, Maritime Kingdom, Mirrors of Albion, Mystery Manor, Paradise Island, Paradise Island 2, Sunshine Bay, Transport Empire, The Tribez and The Tribez & Castlez! 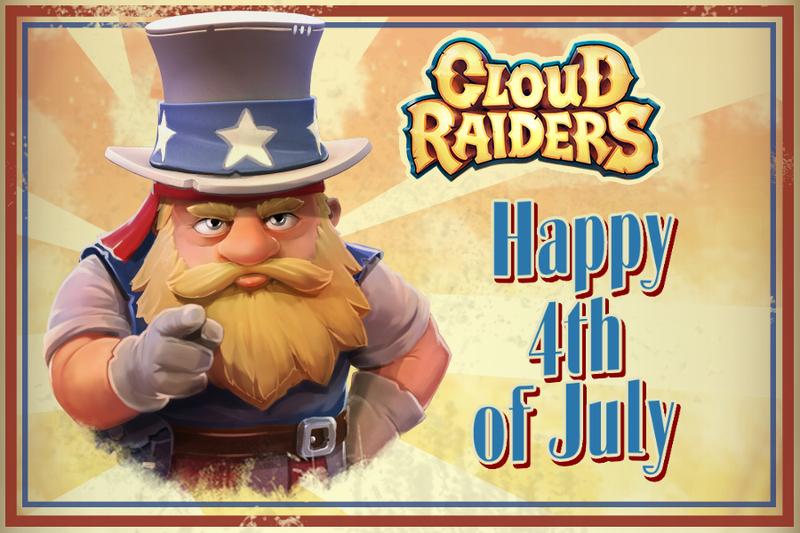 Launch your favorite game, take part in holiday events, and receive unique rewards! It’s time to have some fun!